Quando vi pela primeira vez uma das malas da marca portuguesa Ellen Vicius, fiquei logo apaixonada. Sabem aquelas marcas que achamos ser impossível haver algo que não gostamos? Foi assim quando abri o site da marca. Na altura, estávamos no começo da Primavera / Verão e andava à procura de malas mais coloridas. Por isso, quando vi a mala da cor mais bonita para o Verão tive de a ter. Partilhei um dos meus looks preferidos com ela aqui no blog e pelo vosso feedback acho que também gostaram muito! (podem ver o post aqui se quiserem). Por isso, fiz uma selecção das malas que mais gosto da colecção e mostro-vos algumas sugestões de looks com elas. Confesso que, desta vez, fugi ao meu habitual preto nas malas de Inverno. Como gosto muito de looks monocromáticos tenho notado que malas com cor, no Verão ou no Inverno, dão sempre um toque mais giro e inesperado ao conjunto. Podem ver os outros modelos da nova colecção na loja online da marca (aqui). Qual é a vosso look preferido? When I saw for the first time the bags from the portuguese brand Ellen Vicius, I fall in love. Do you know those brands that you think it's impossible not to love one piece? It was like this when I opened their site. At the time it was the begining of the Spring and Summer and I was looking for colorful bags. So, for that reason, when I saw the bag with the perfect Summer color, I had to have it. I shared one of my favourite looks with it on the blog and from your feedback I think you really liked it too! (you can see the post here if you like to). The new fall collection - empirecollection - looks amazing. Burgundy and green are some of the colors that will be so on trend this next season and I'm already looking for purses with this colors to add to my wishlist. When my mom saw the black purse, she told me that it's almost her birthday (super discret right mom?). So, I made a selection of my favourite bags from this collection and I show you some suggestions of looks with them. I confess, that I didn't go for the blacks as I usually go in winter. You know I really love monocromatic looks and I've been noticing that colorful purses, in summer or winter, adds such a fun and unexpected touch to a look. You can see the other models from this collection in the new online store from the brand (here). Whic one is your favourite look? 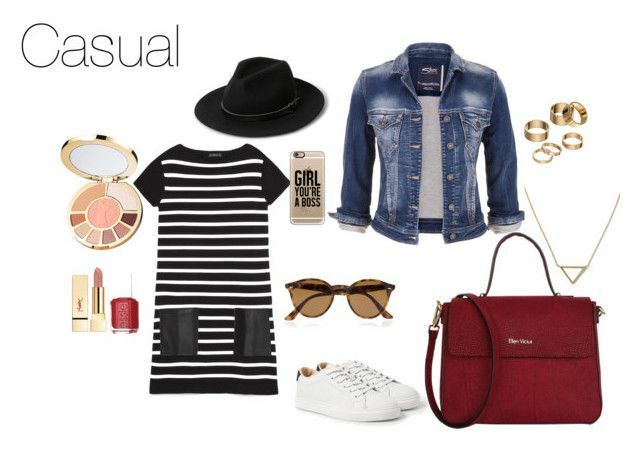 São super bonitas, mas gosto especialmente da que usaste para o look casual! O look casual é meu predileto! Adorei as bolsa nesse tom de burgundy! So many cute bags! I love the dark fall hues! 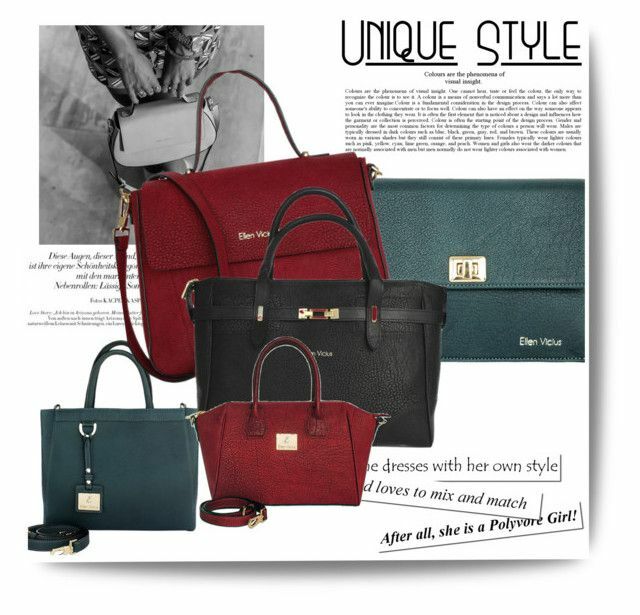 Perfect fal bags! I've been wanting a maroon one. Lovely looks. what fun bags! such a perfect colors for fall time! Loving all the sets and those bags are all worth buying! very nice to work outfit!! maybe you like my blog and would like to follow each other? Não conhecia a marca, têm de facto muito bom aspecto as malas!